As a creative studio, we have a passion for all things design, a love of gadgets and an urge to explore new things. 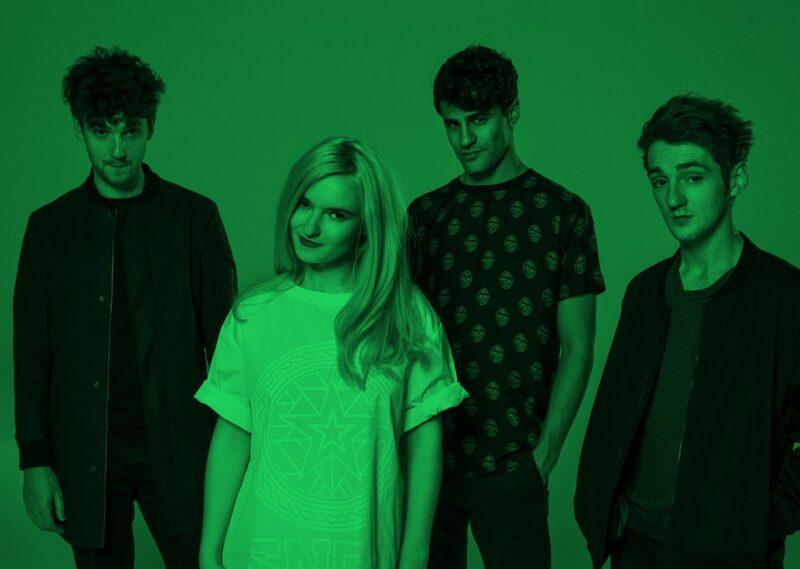 So, we’ve collated our pick of the five things that are currently blowing our minds. It’s always great to get some inspiration when starting a new logo design. In this digital age, it’s easy for us to check Pinterest or do a Google search to get some ideas. But now and again it’s good to sit down and pick up a real book and absorb things page by page. Counterprint are a UK publisher who sell discontinued, rare or hard to find design and art books. It’s not unusual for our designers to receive a package during the week with an obscure logo book from the 80s inside. But from time to time they publish their own books and these are a thing of beauty. Counterprint have looked far and wide and have collated together some of the world’s best looking logos. 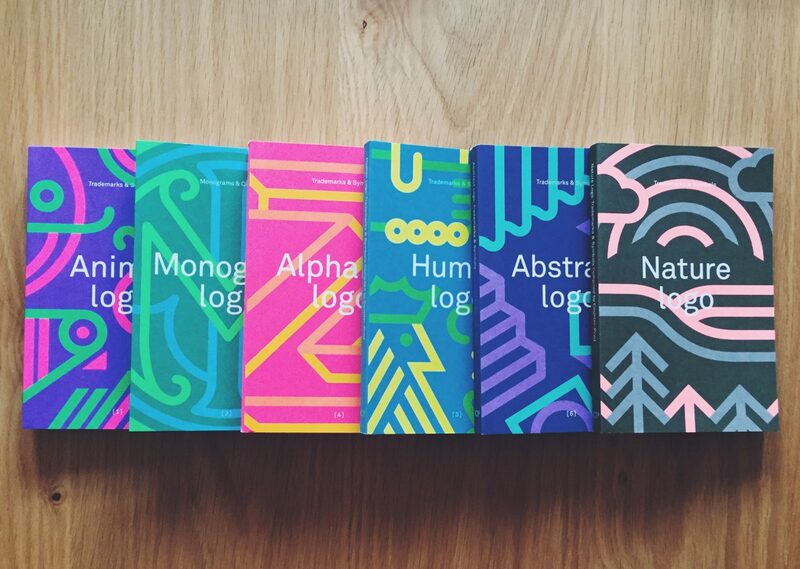 Each book covers a different theme such as: abstract, nature, the alphabet, human, monograms and animals. These books are a feast for the eyes, delivering thick lines, bold icons and best of all, loads of inspiration. Plus they look bloody lovely on the shelf too! As designers we look for inspiration everywhere we go. But sometimes busy weeks and long hours in the office can take their toll and by the end of the day you feel creatively deflated. 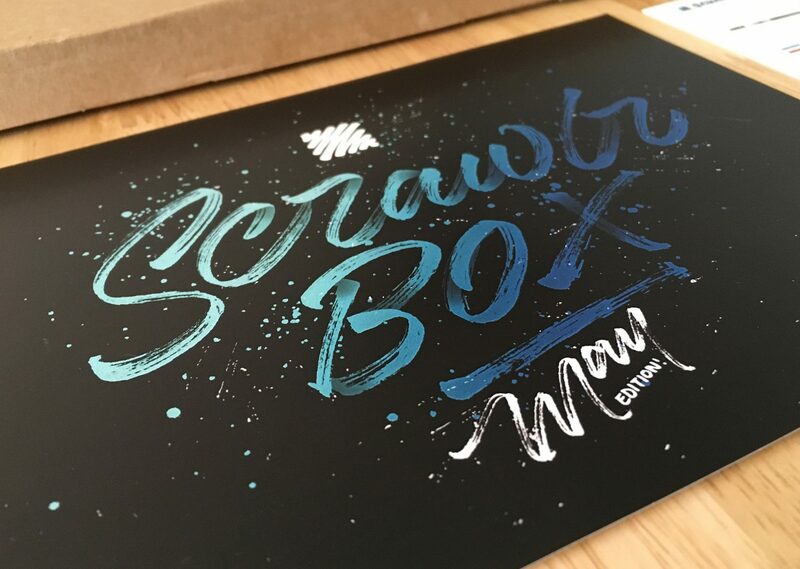 In these times it’s very helpful to get out and try new things to get the creative juices flowing – the ScrawlrBox is the perfect solution to beat the sometimes inevitable creative block. The ScrawlrBox is a monthly mystery box of premium art supplies which is the ultimate inspiration for artists and designers of all ages and abilities. With new pencils, brushes or paper you might not be familiar with yet, the box forces you to leave your comfort zone behind and explore new areas to broaden your artistic horizon. A number of us from The Hideout had the privilege of going to the premier of this film in London. It outlines the never-before-seen perspective of how some of the world’s biggest tech companies use design to further enhance their brands. We couldn’t get enough of it! We even got to sit in on a question and answer session with the main man, Tobias Van Schneider. He was the chief designer at Spotify and has an epic beard! 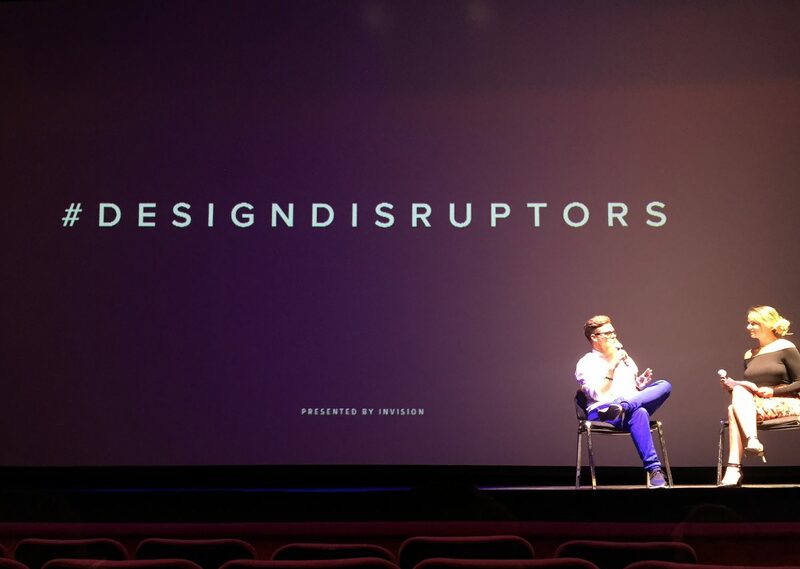 The film was inspiring and highlighted problems and solutions that all creative teams go through. It left us with a feeling that we wanted to change aspects of how we work for the better, some of which we have introduced! We’re now eagerly awaiting the digital release of the film so we can watch it all again. 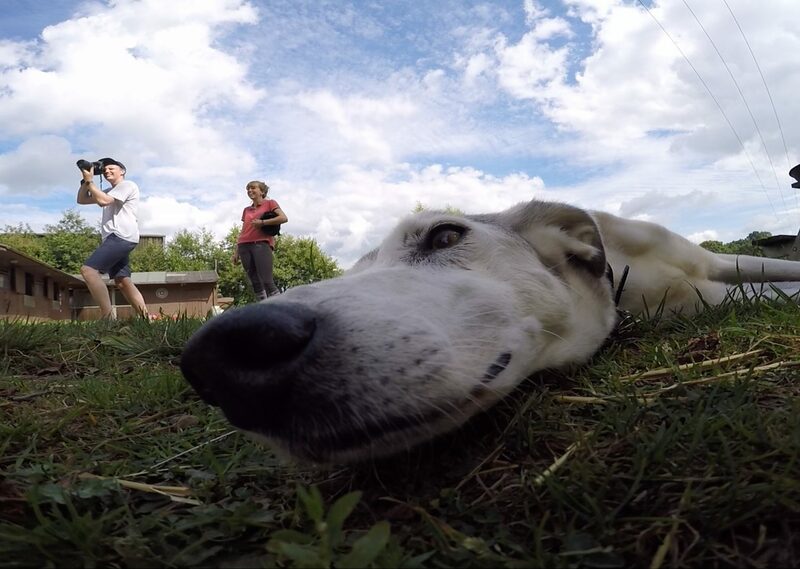 We know the GoPro’s been out for years and for many, it’s nothing new, but we’ve loved playing with it recently. For those who don’t know, GoPro is a brand of action cameras that you can attach to all sorts of clips and harnesses. You can get some amazing views and footage that you couldn’t usually get with a traditional camera. Being an action camera it can really take a battering, ours have been on the back of a dog, in a lake and 12,000 foot in the air, amongst other places. You may have seen the clips in our recent studio video. It’s a great addition to the studios arsenal and expands the type of footage and visuals we can produce. Plus we can make some pretty amazing videos when we go to an event or have a night out. Check out our short video or when The Hideout went to footsports to see some of our GoPro footage. They say breakfast is the most important meal of the day and creatively, it should be no different. The studio loves to fill its faces with inspiration and Muzli allows us to do just that. 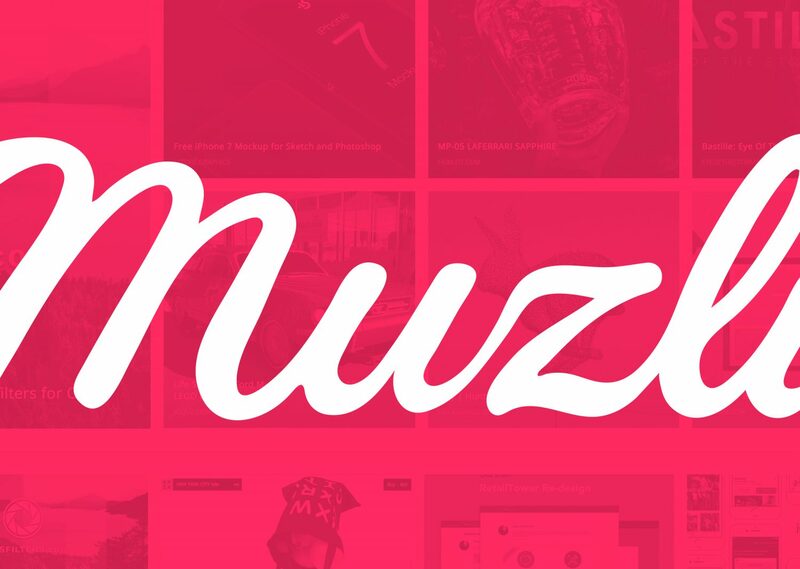 Muzli is a browser plugin that delivers to you a custom curation of the very best in art, design and creativity straight to your browser window every time you open it. So when you get in first thing in the morning and open the browser… BOOM! breakfast is served! 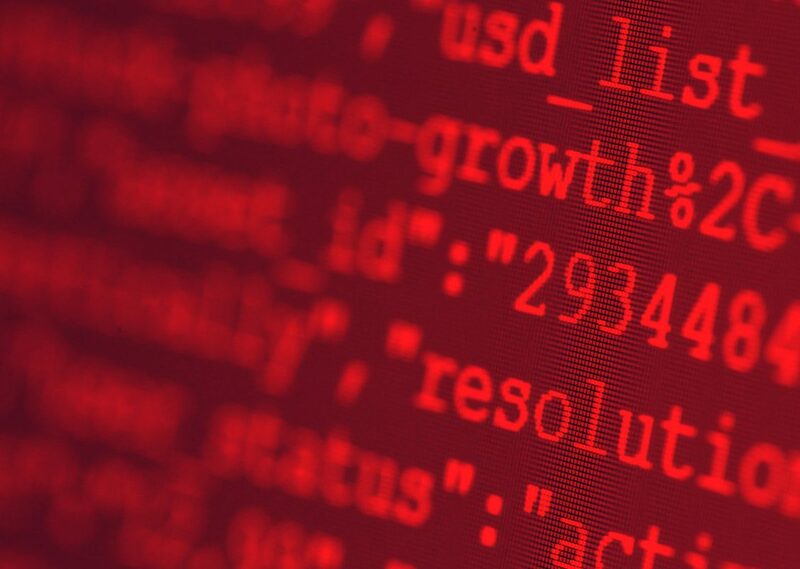 For our designers and developers it’s an invaluable source of inspiration and never fails to show us something that makes us want to create more. It’s nice to be surprised with inspiration throughout the day and Muzli enables us to do just that!